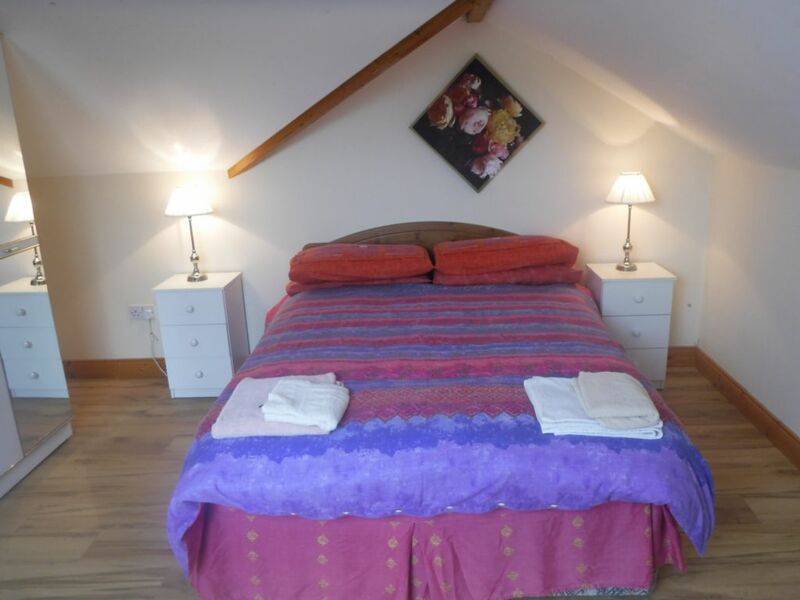 A Two Bedroon Cottage that will comfortably sleep up to 5 people. 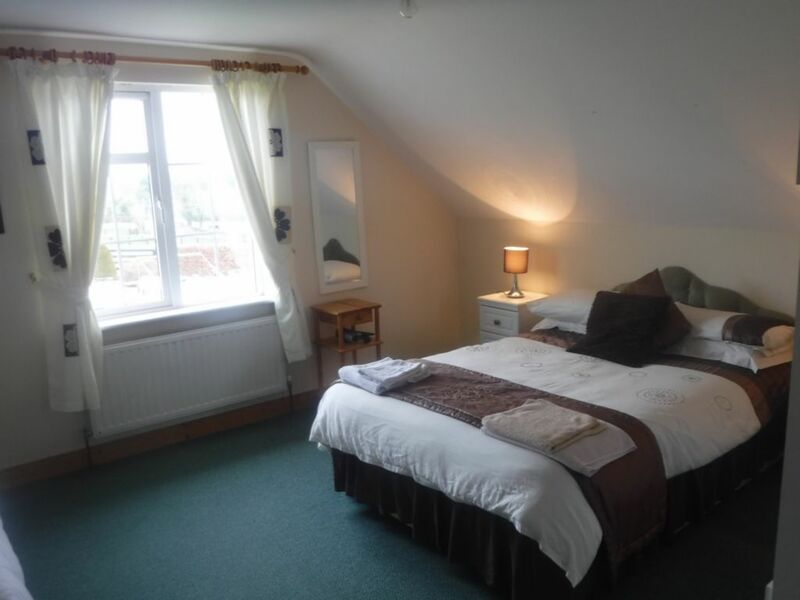 Large Family Room – Double and Single Beds with access to a full bathrom with bath and shower facilities. 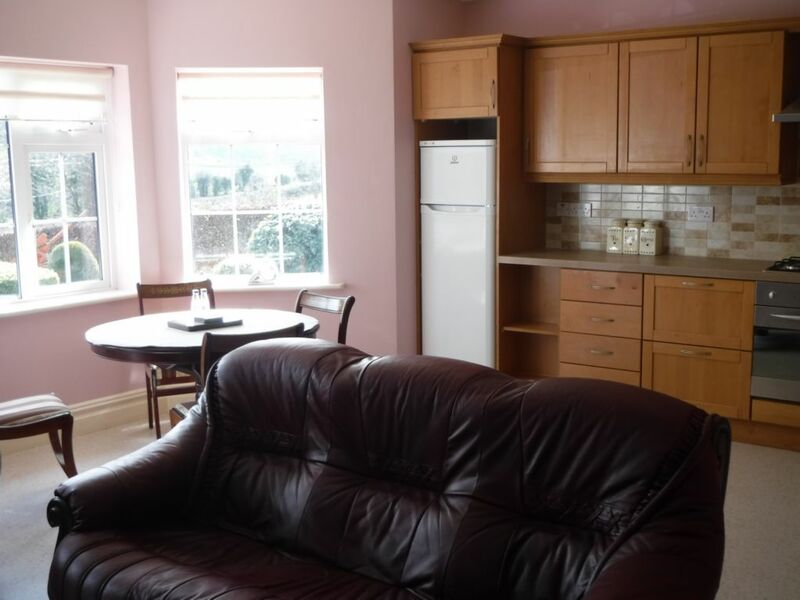 Large Kitchen / Dining / Living Room. 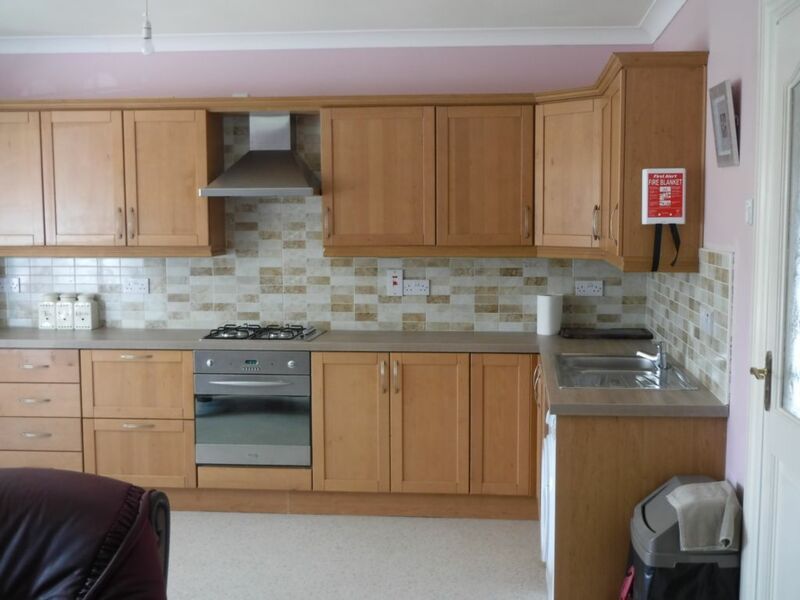 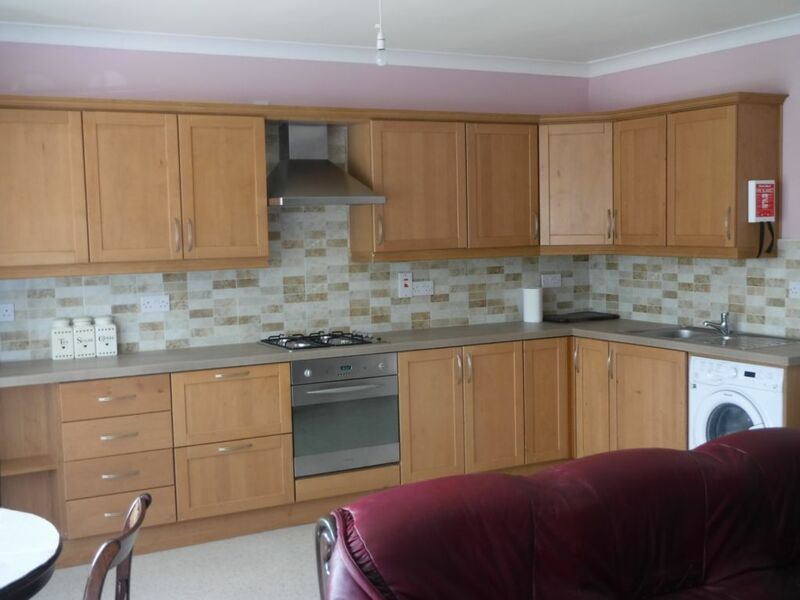 Full fitted kitchen area with Fridge/Freezer, Cooker Hob/Oven, Microwave, Washing Machine and the living area has seating for up to 5 adults. 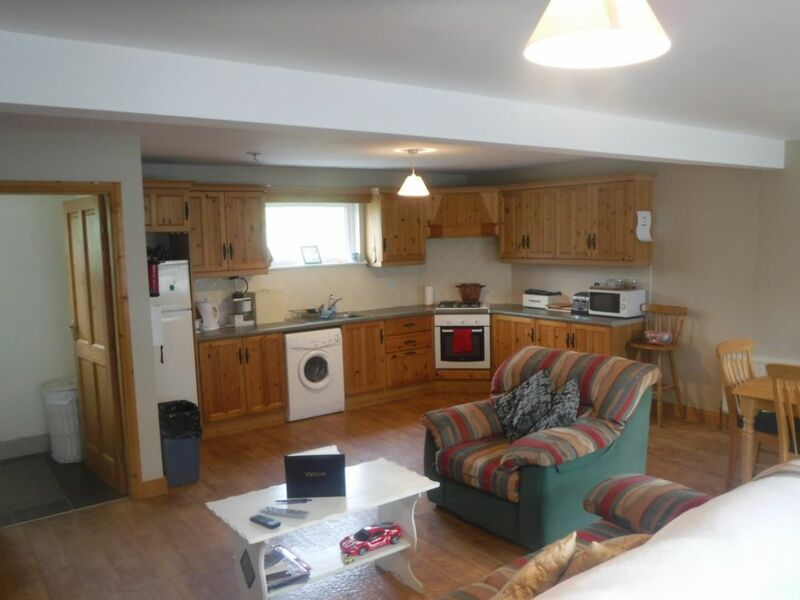 Two Bedroon Cottage that will comfortably sleep up to 4 people. 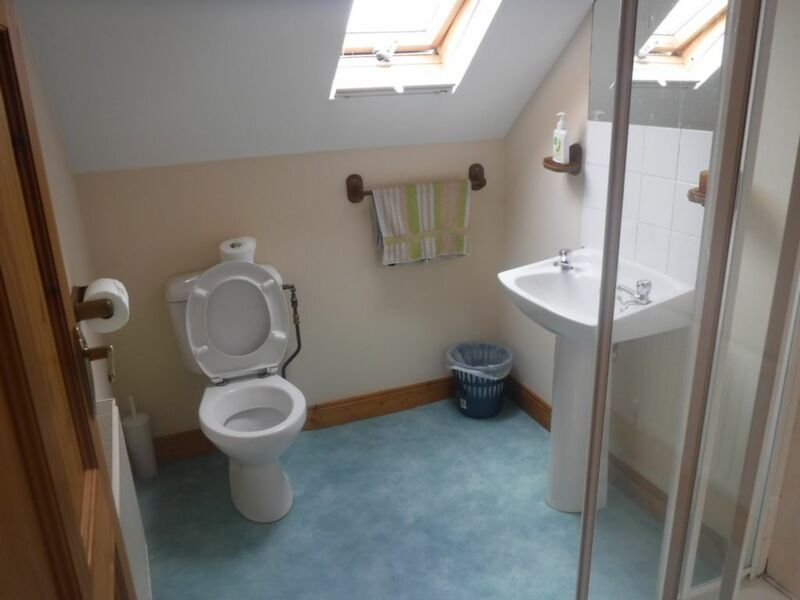 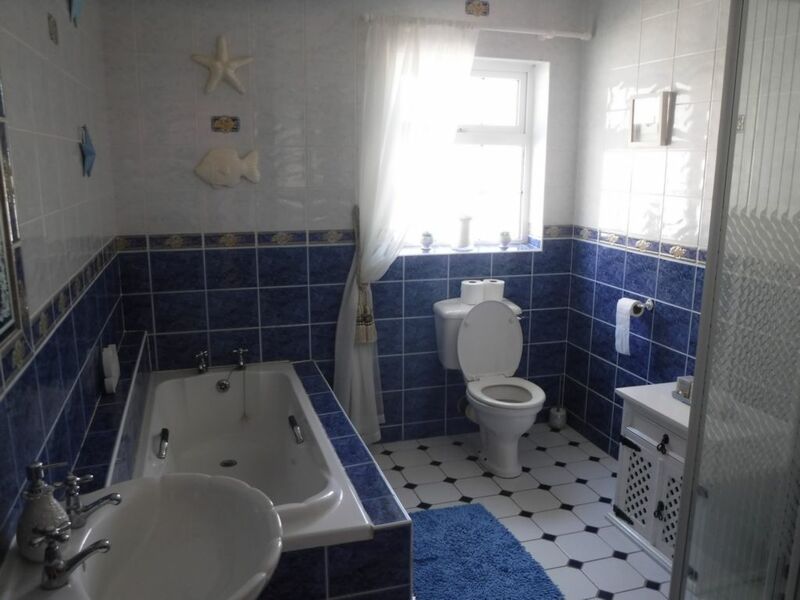 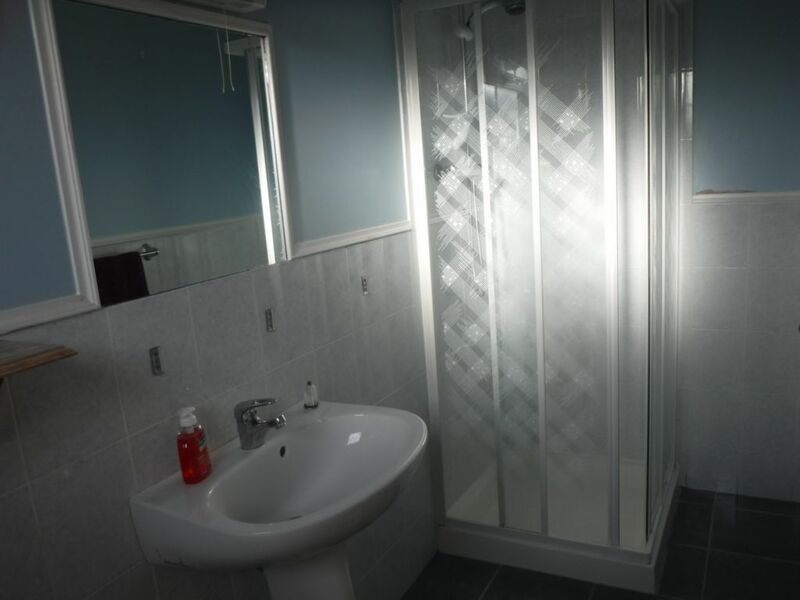 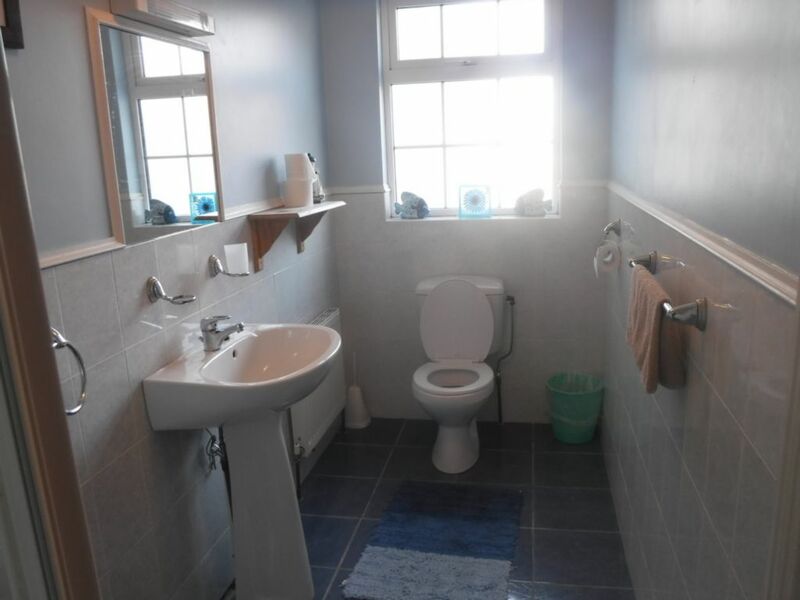 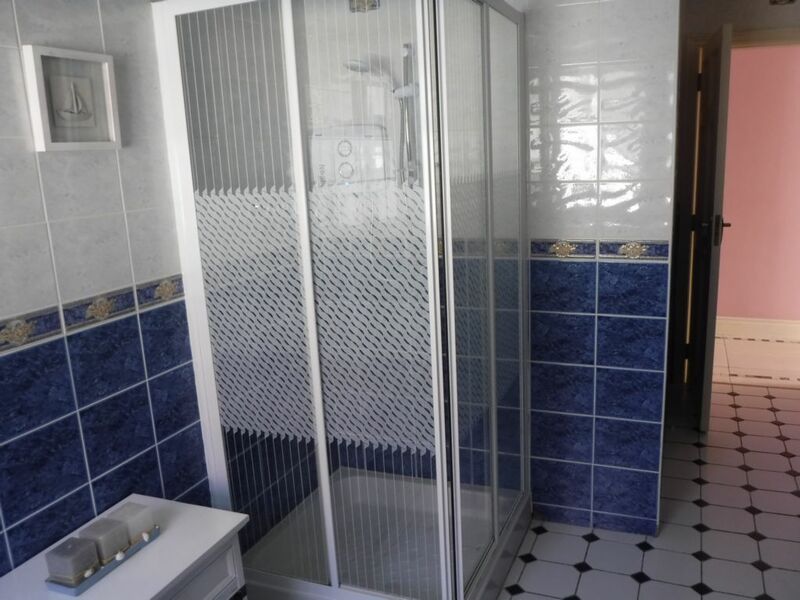 One Double Room with Ensuite Shower Room. 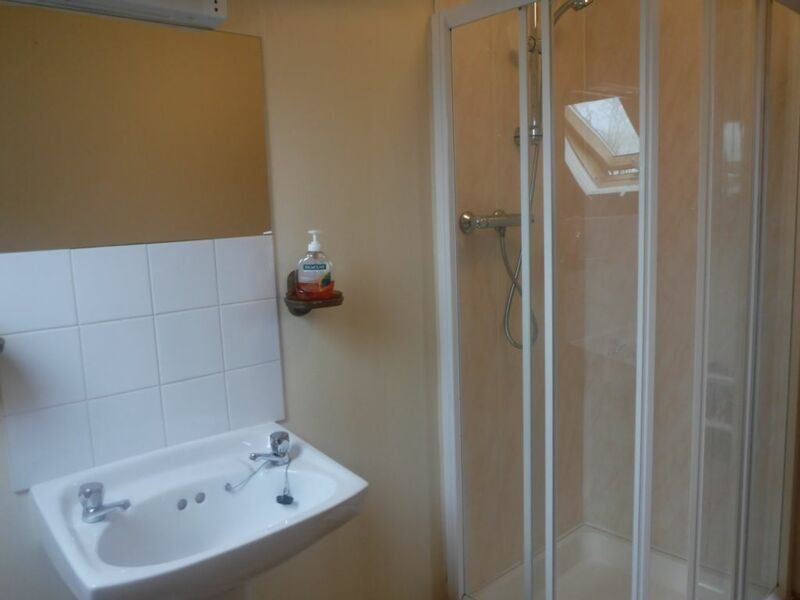 A Twin Room with Ensuite Shower Room. 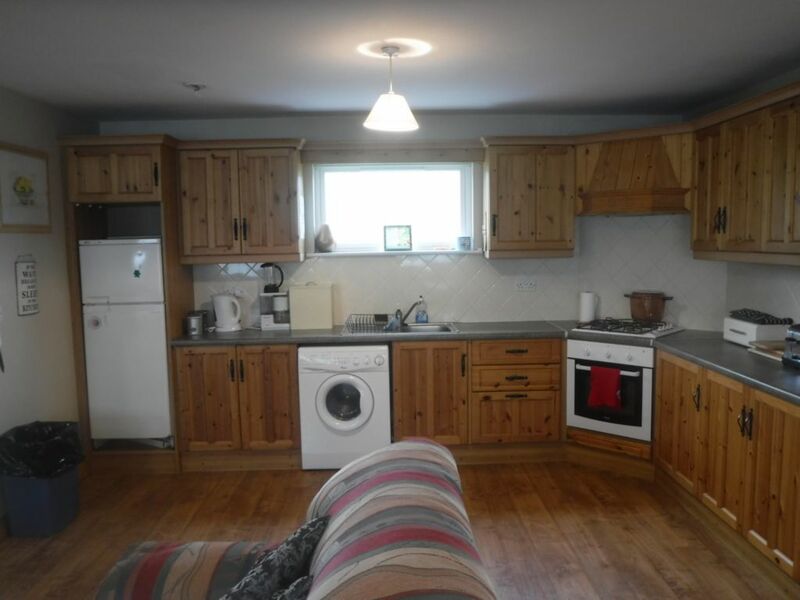 Large Kitchen / Dining / Living Room. 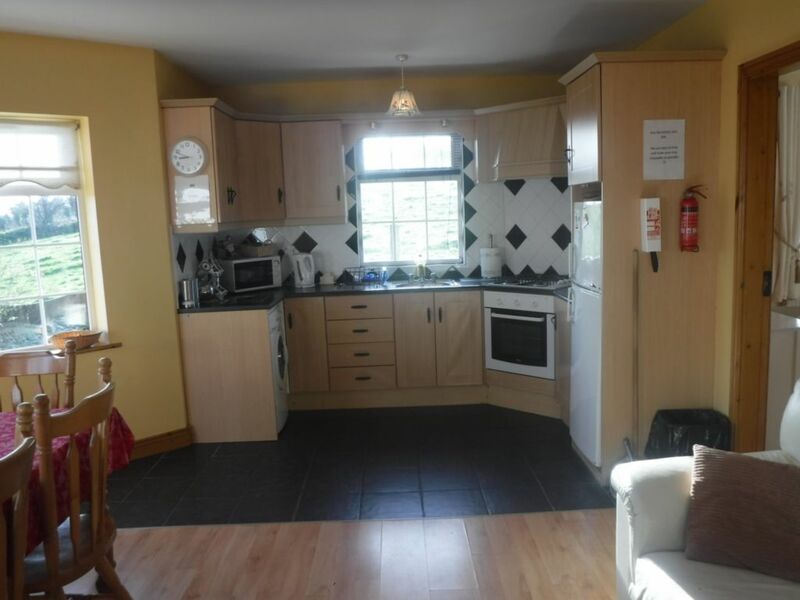 Full fitted kitchen area with Fridge/Freezer, Cooker Hob/Oven, Microwave, Washing Machine and the living area has seating for up to 4 adults. 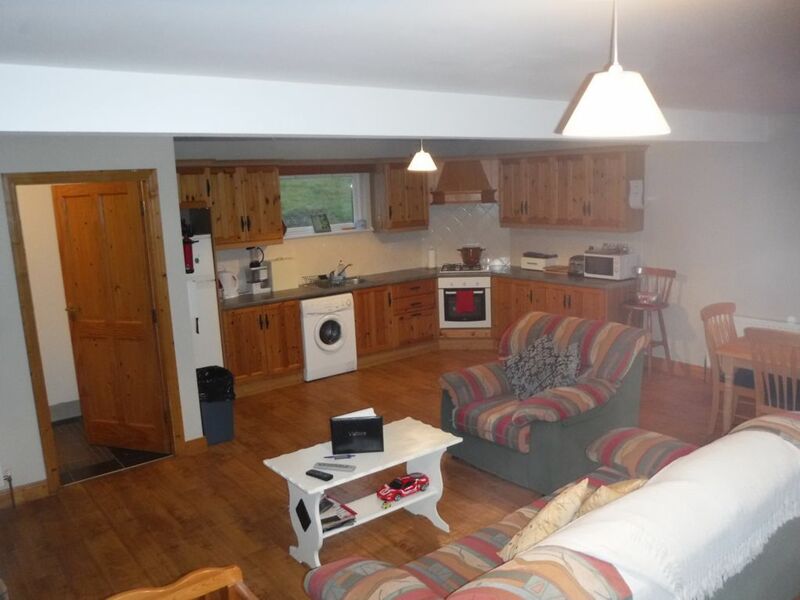 A Three Bedroon Cottage that will comfortably sleep up to 7 people. 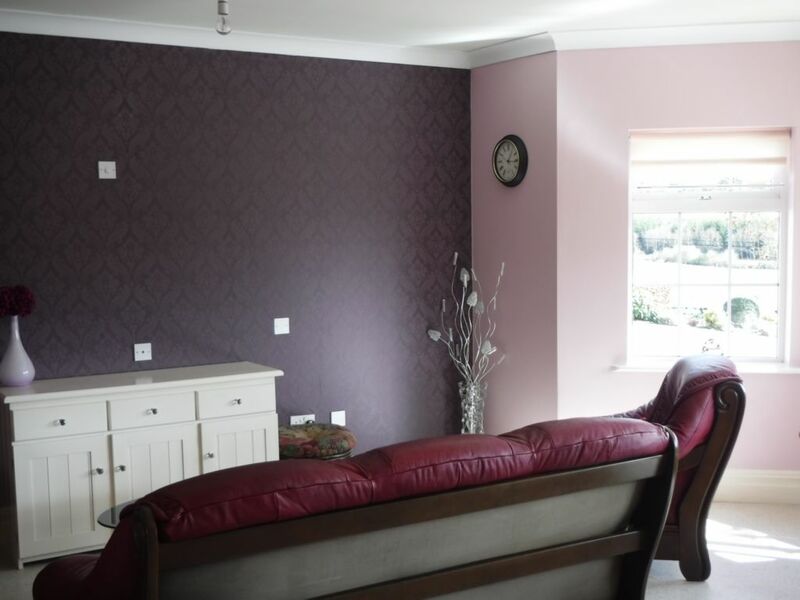 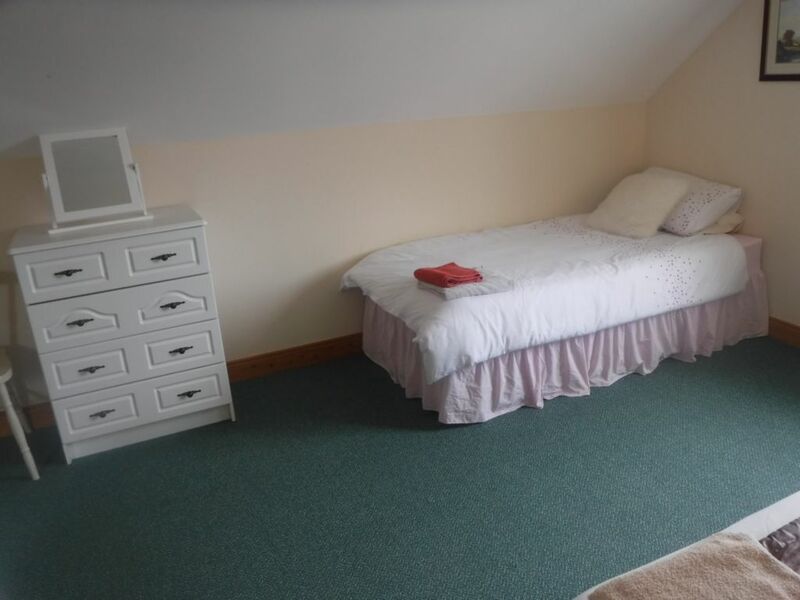 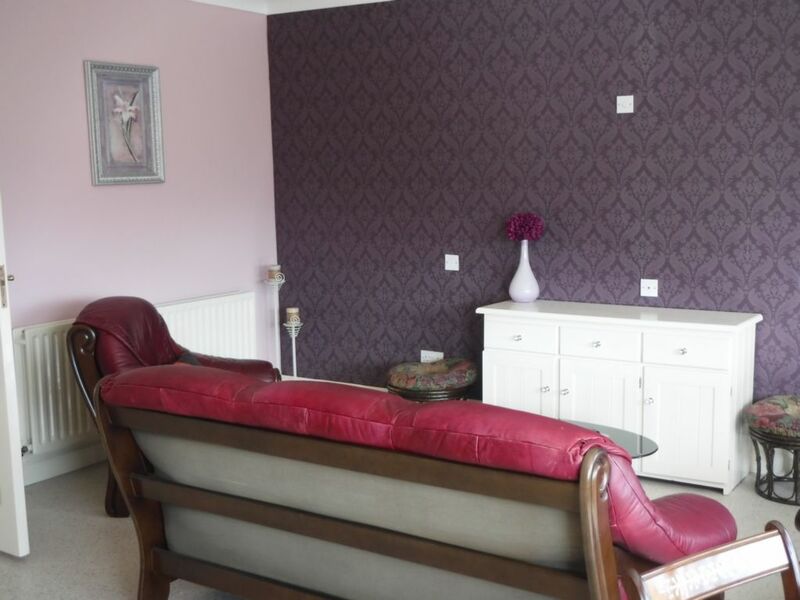 Large Family Room – Double and Single Beds with Ensuite Shower Room. 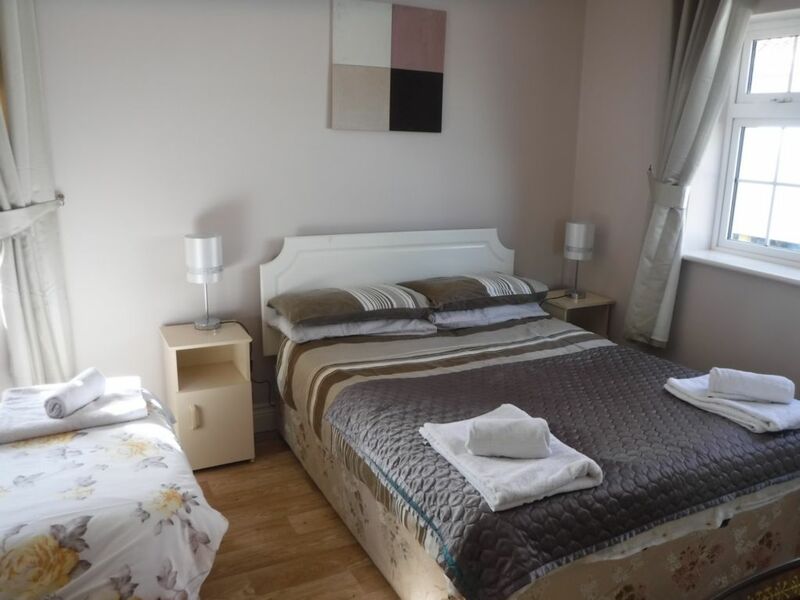 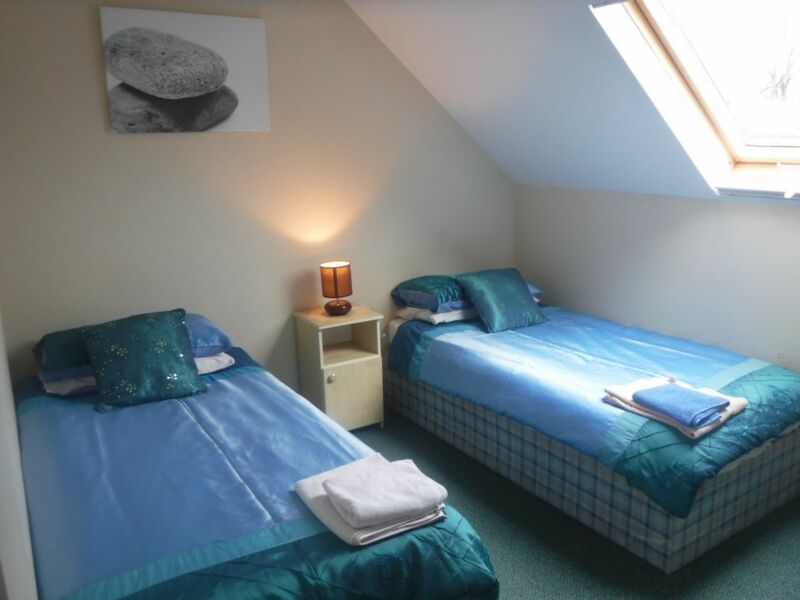 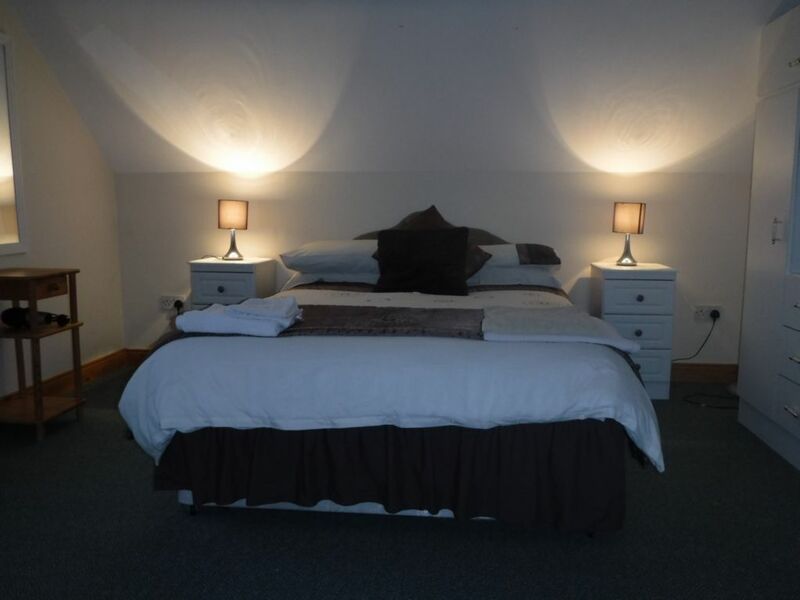 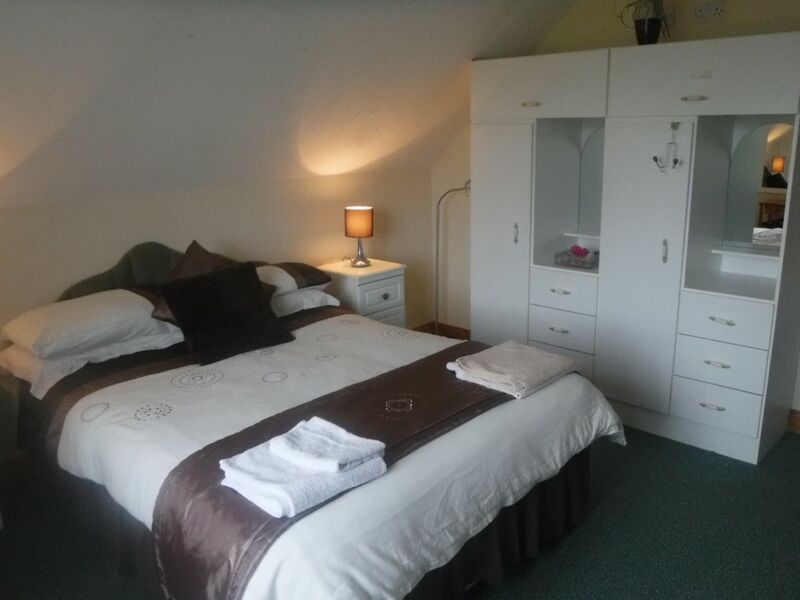 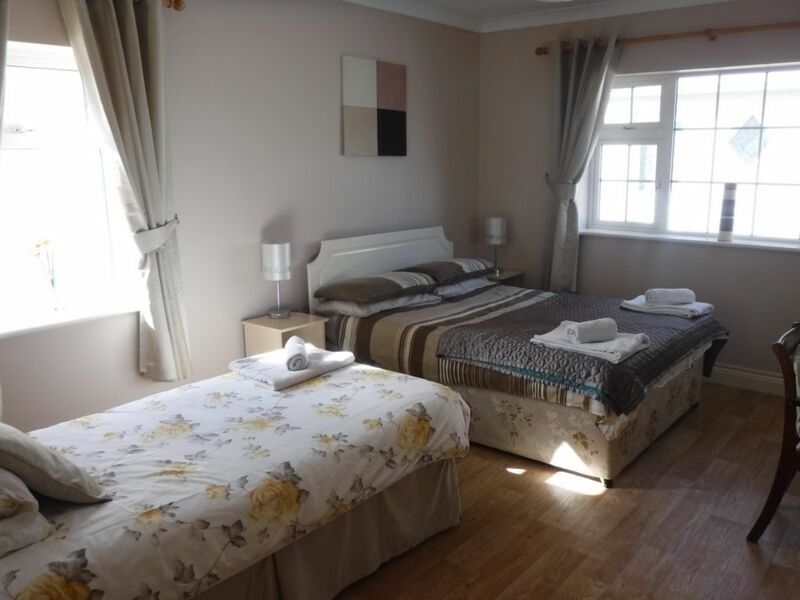 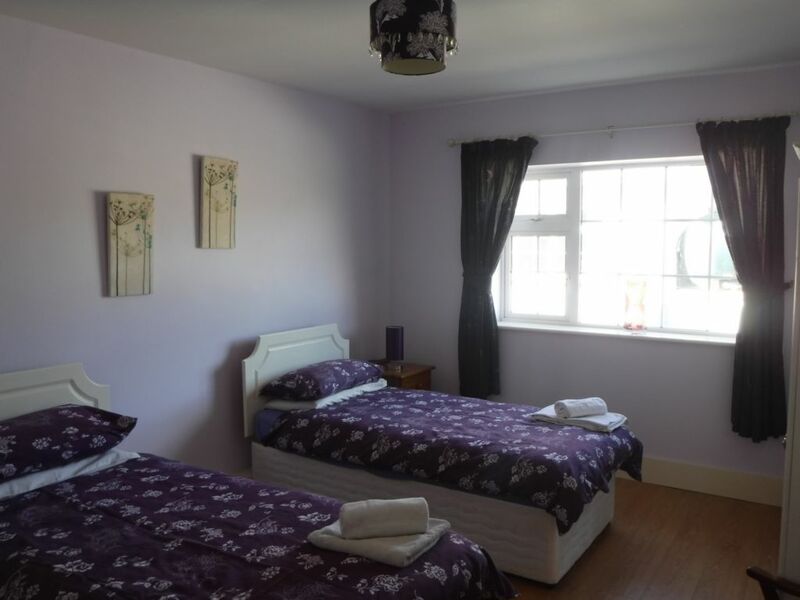 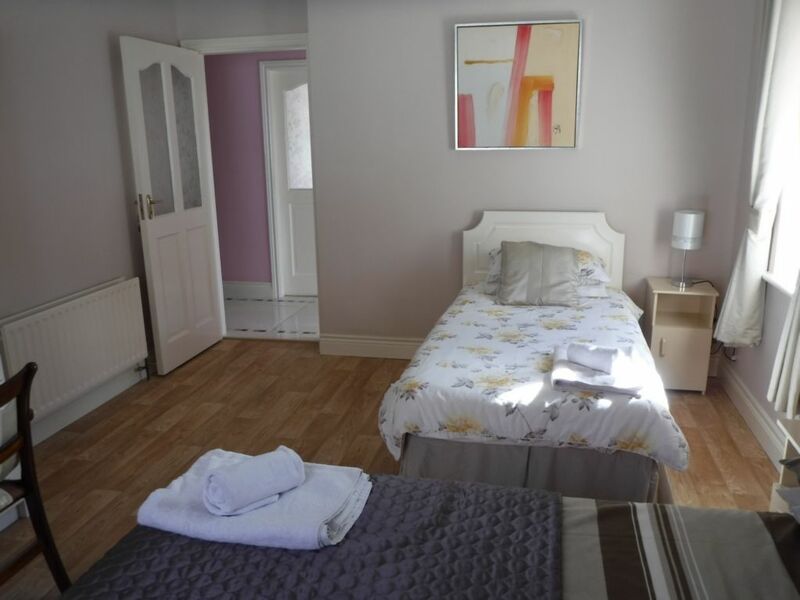 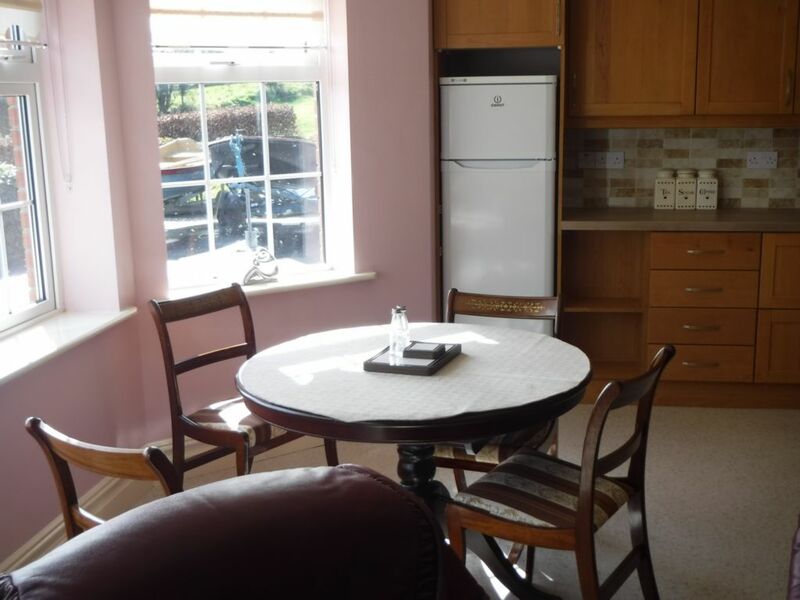 Double Room with with access to a full bathrom with bath and shower facilities. 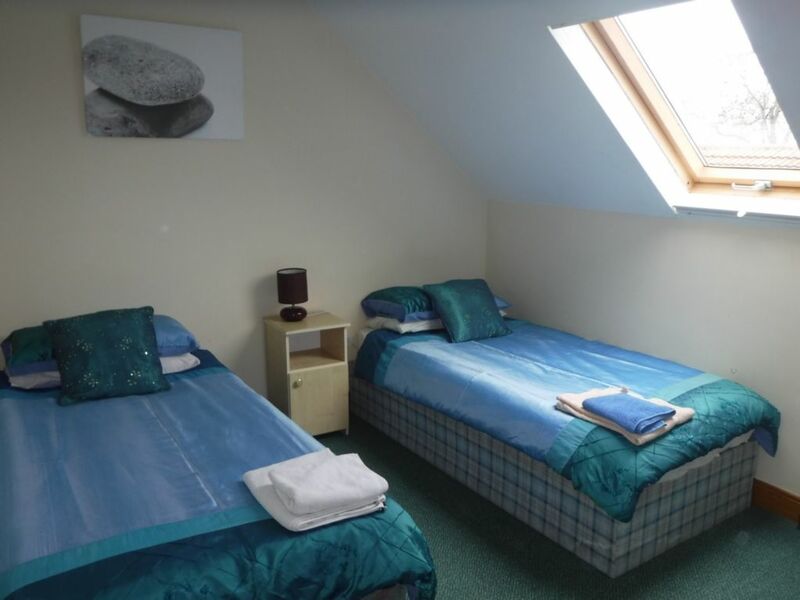 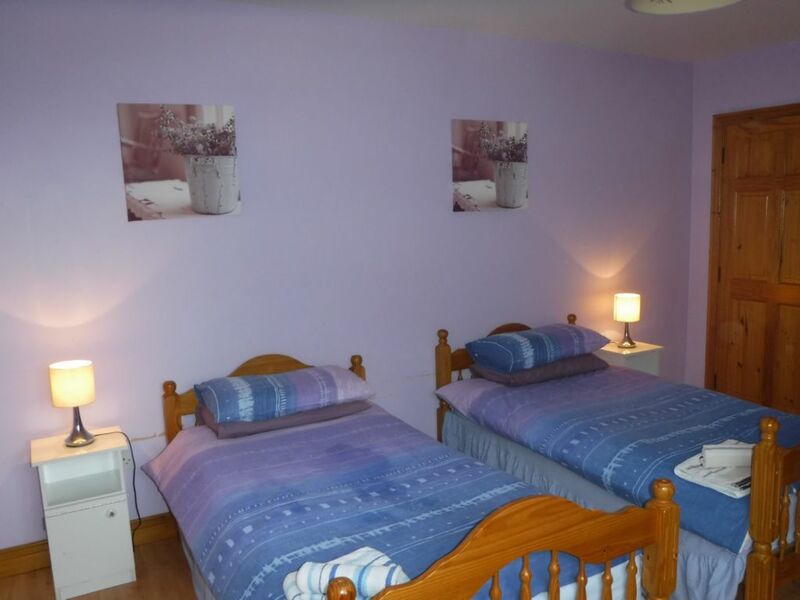 Twin Room with access to a full bathrom with bath and shower facilities. 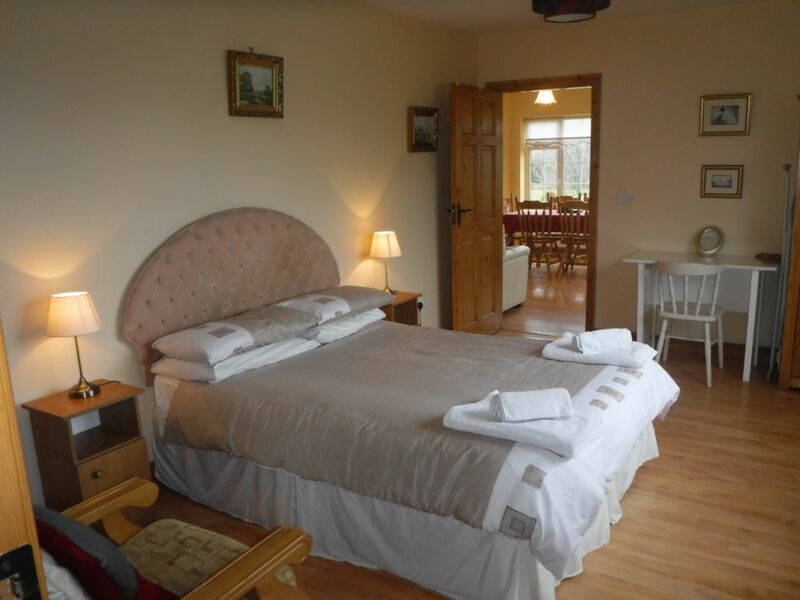 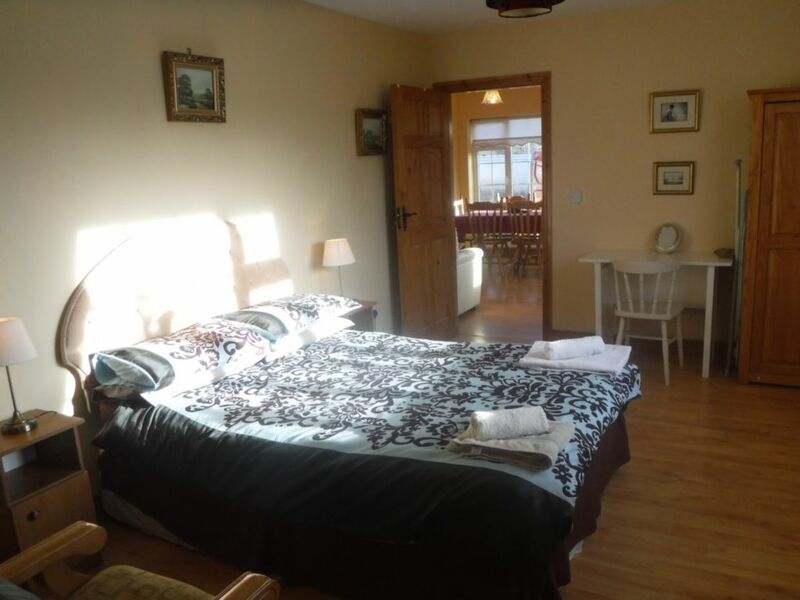 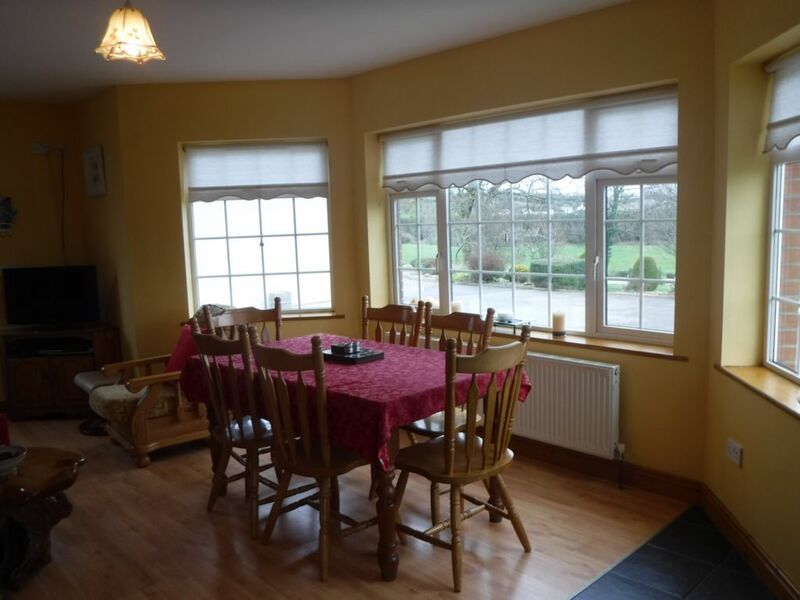 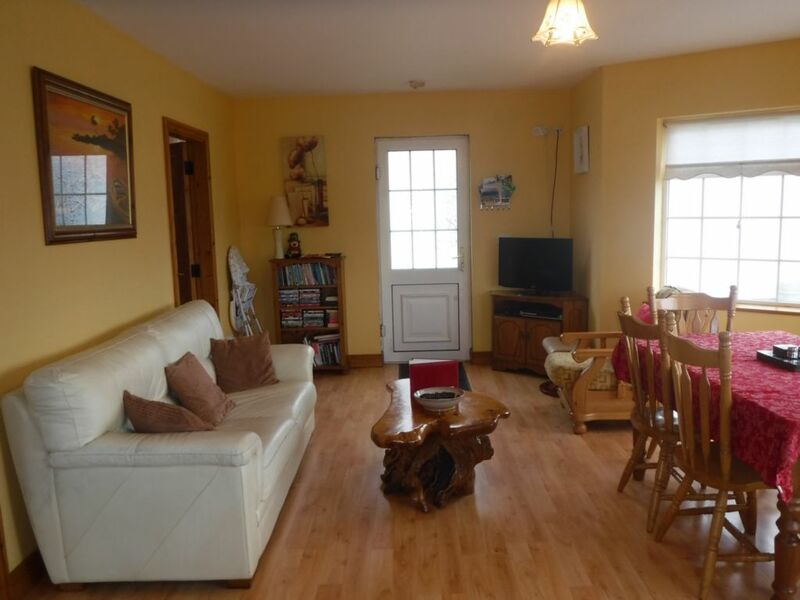 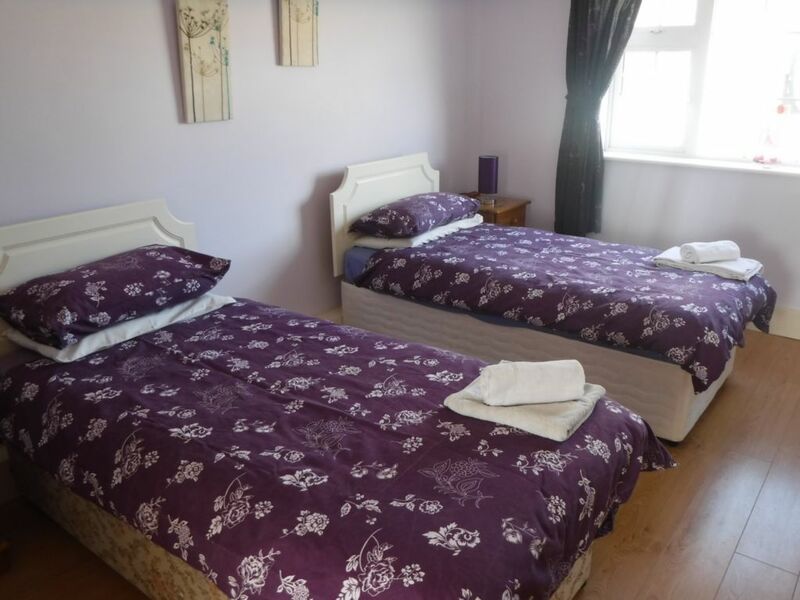 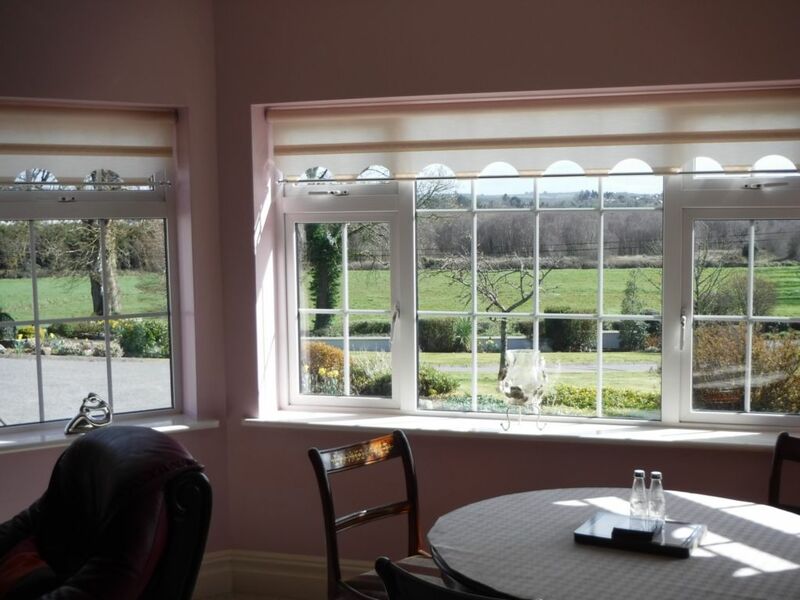 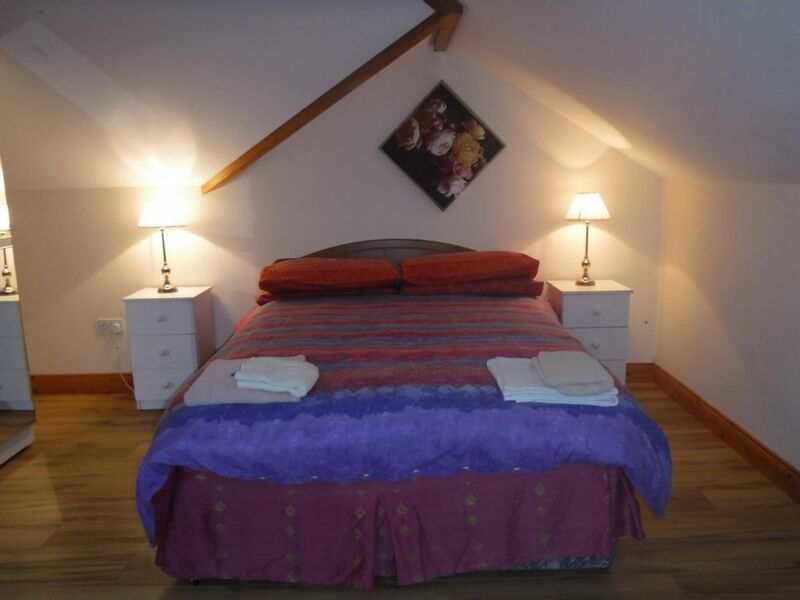 Self Catering Accommodation Ballinamuck, County Longford "The Heart of Ireland"